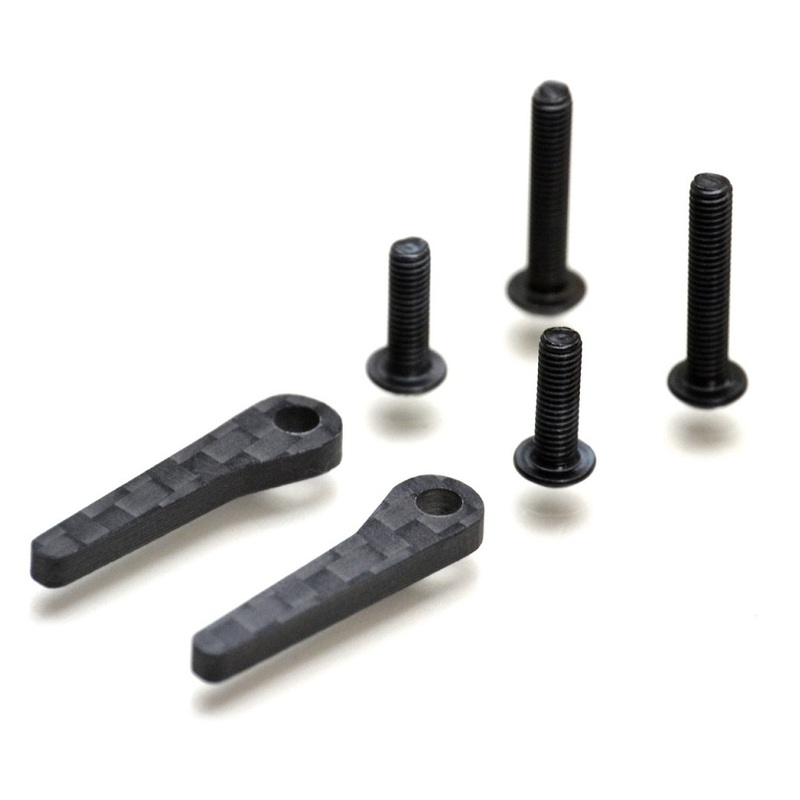 Carbon fiber lipo tabs for the Yokomo YZ-2 and YZ-2T. Replaces the stock plastic tab with simpler, more secure and better working large sized carbon fiber tabs, the same popular and proven style we've also used for other buggies. Includes hardware and instruction sheet. Note- the YZ-2 requires the side rails and lipo cups from the YZ-2T (direct fit on the YZ-2).